The European Society of Gynaecological Oncology (ESGO) advances treatment, care and research of gynaecological cancers and offers members and non-members a variety of ways to advance their professional development. 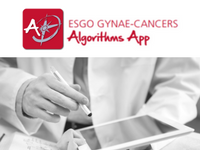 Stay up to date on the latest ESGO Gynae-Cancers Algorithms, get the newly released App! Advance your professional development with ESGO's Congress, State of the Art topic Conference, Masterclass or special educational events in gynaecological cancers. 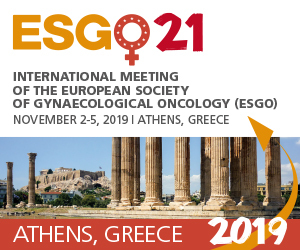 Take part in one of ESGO’s networks to advance the field of Gynaecological oncology . Get involved. Be part of the leading European Organization in Gynaecological Oncology, to advance research and practice. Get involved.